SNAFU! 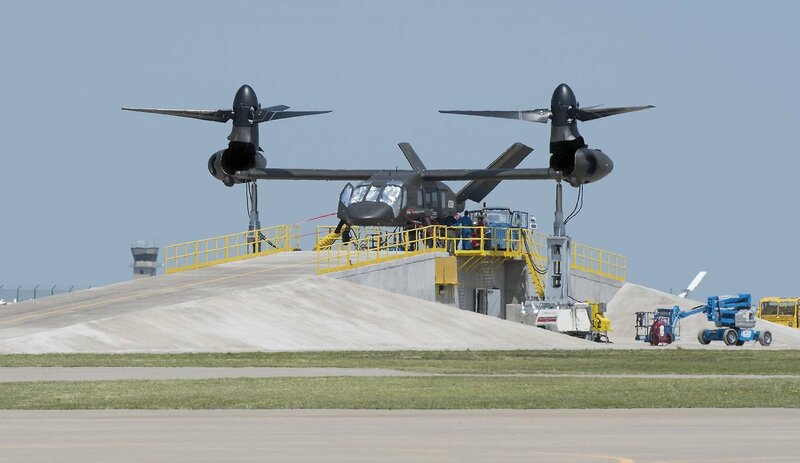 : V-280 Valor pics via FireInTheHole Tumblr Page. 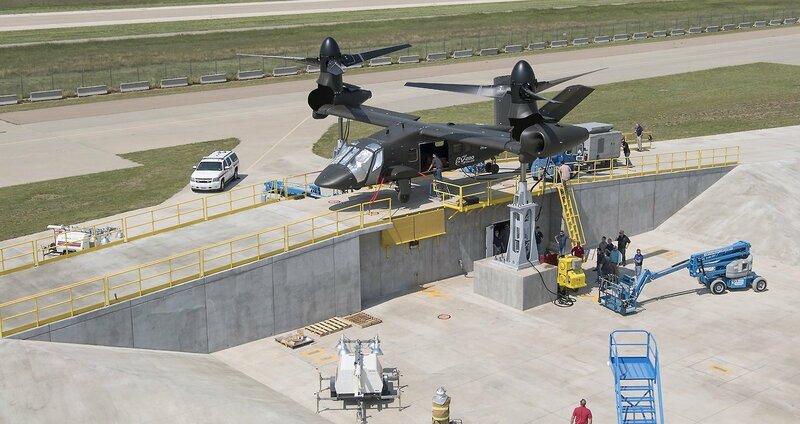 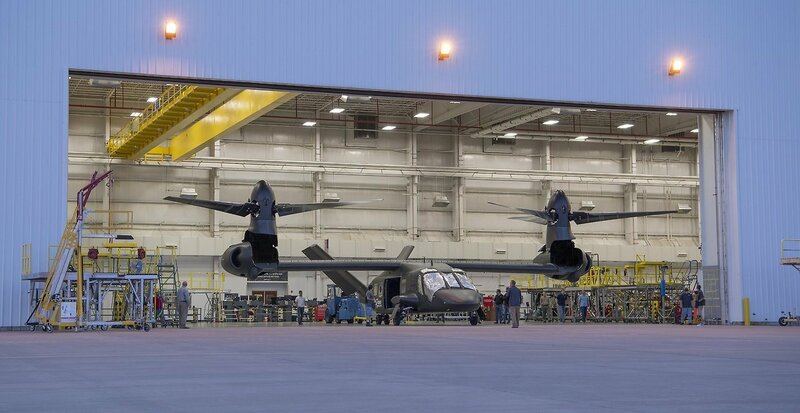 V-280 Valor pics via FireInTheHole Tumblr Page.